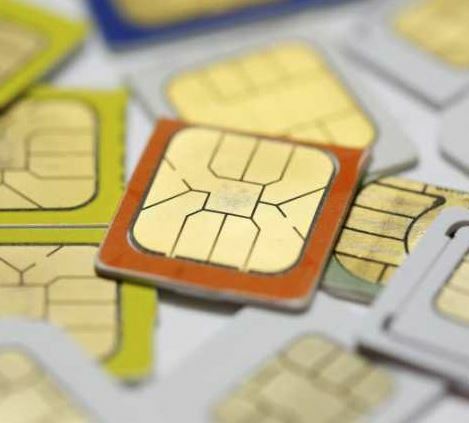 Bahrain's Telecommunications Regulatory Authority (TRA), in its effort to enable subscribers who have not registered their prepaid SIM-cards, has extended the deadline by three more months to June 2. TRA warned that the failure to register within the specified period will result in suspension of the service on a temporary basis and further delay on the part of the customer will lead to final deactivation. This initiative is part of the Authority’s on-ongoing efforts to protect and safeguard subscribers from fraud and identity theft.